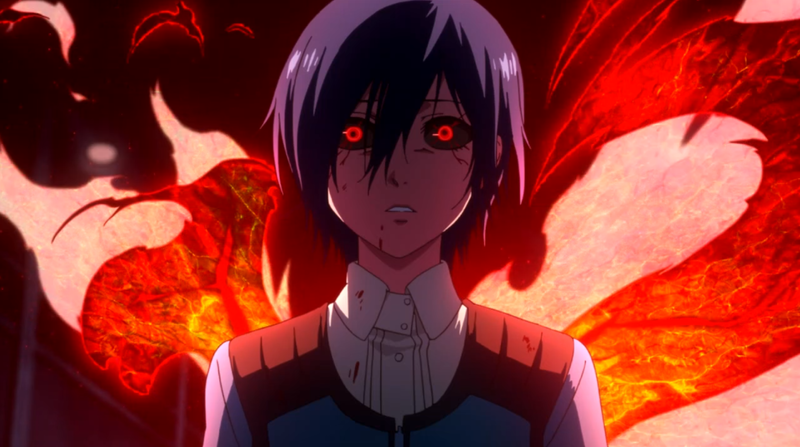 Ken Kaneki (金木 研, Kaneki Ken) is the protagonist of the canon series Tokyo Ghoul and Tokyo Ghoul:re, and the fanfiction story, "Tokyo Ghoul:reSURRECTION." Formerly, he was a human studying Japanese Literature at Kamii University and living a normal life. 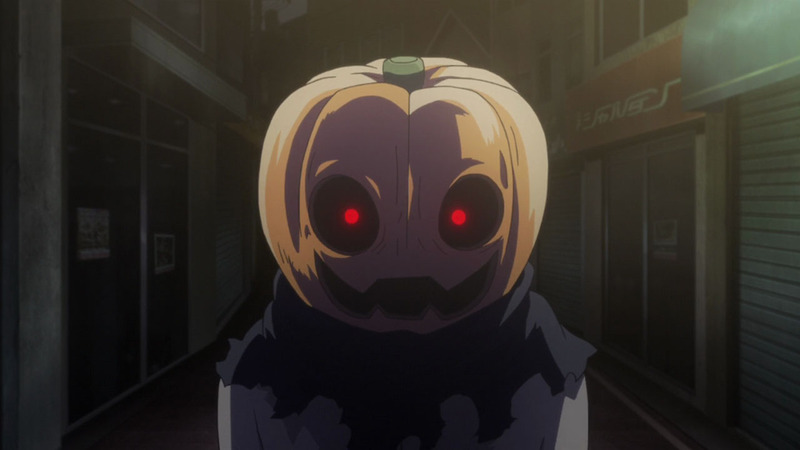 In Tokyo Ghoul, the Commission of Counter Ghoul (CCG) is an organisation made up of humans who wield quinques to defeat ghouls. These ghoul hunters from the CCG, as they are referred to in the movie, are known as doves. The more ghouls the doves kill, the more quinques they acquire.